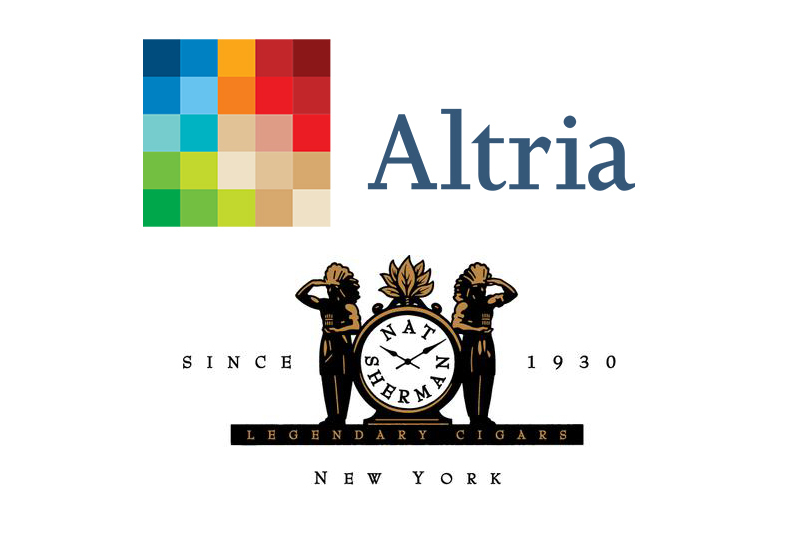 Altria Group, Inc., whose brand portfolio includes Marlboro, Black & Mild, MarkTen, Skoal, and Green Smoke, has acquired the privately-held Sherman Group Holdings, LLC and its subsidiaries, best known as Nat Sherman. Nat Sherman was founded in 1930 as a family-owned and operated business. 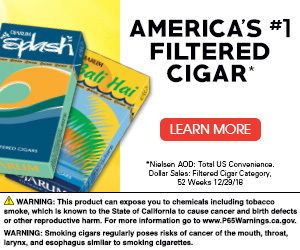 The company is known for its super-premium cigarettes and premium cigars, which will add greatly to Altria’s smokeable products segment that includes Philip Morris USA, Inc. and John Middleton Co. The company’s cigarettes are manufactured in Greensboro, North Carolina, and operates a flagship store in New York City. Next articleBritish American Tobacco Acquires Reynolds American, Inc.